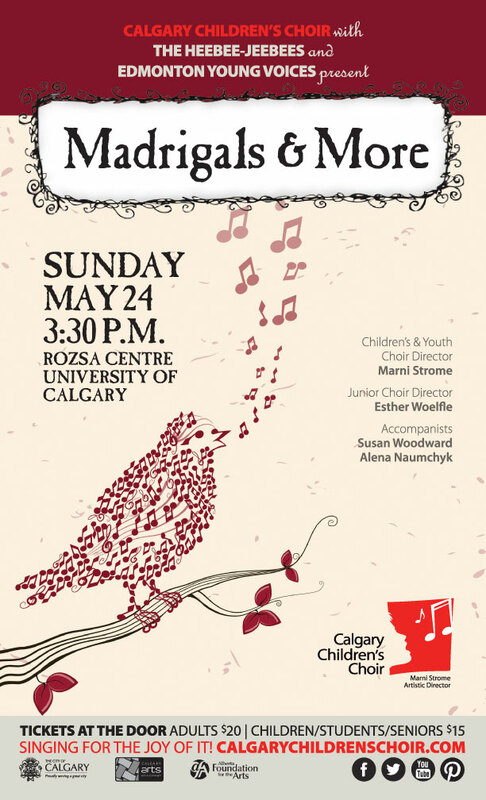 Our upcoming Spring Concert on May 24th, 2015 is called Madrigals and More, and unsurprisingly, will feature a type of music known as madrigals! 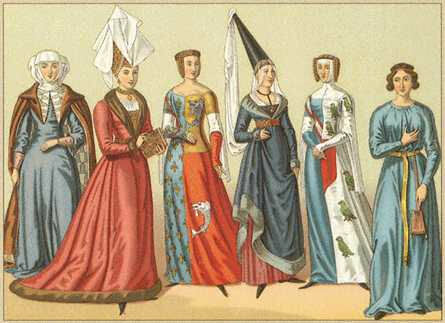 Madrigals are a type of music that became popular during the Renaissance period. A madrigal is usually a secular vocal piece of music, often unaccompanied by instruments. These types of songs originated in Italy in the early 1500’s, and were the most important secular music of the period. Madrigals are most notable for their expressive text. Composers were fastidious in ensuring that the vocal lines they wrote highlighted and enhanced the text of the madrigals, creating another layer of expression and communication. Madrigals combined the most beautiful and descriptive poetry of the time, with lively, vivid vocal lines. We would love for you to join us at our concert on May 24th, 2015!